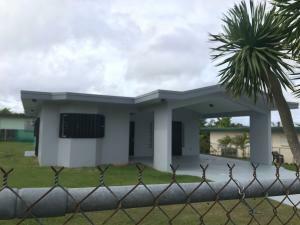 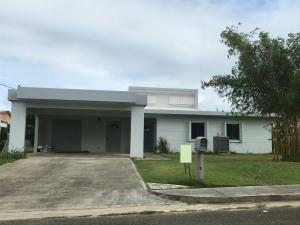 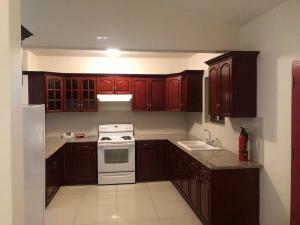 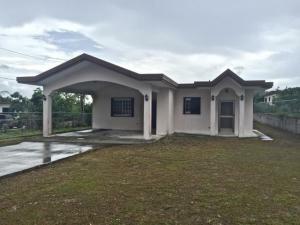 This beautiful Spanish style executive home is hidden behind the Yigo Bank of Guam branch and McDonald's. 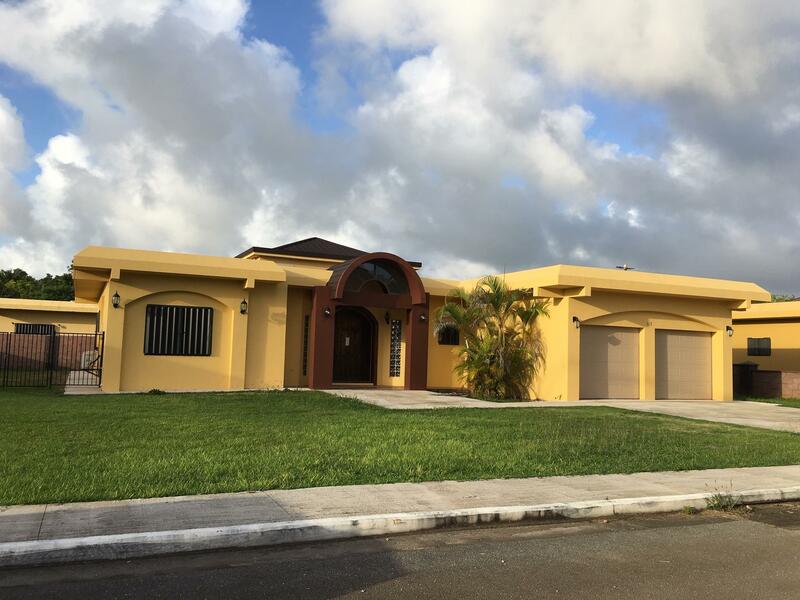 This 4-bedroom 2.5 bath home comes with high ceiling living room, comfortable master bath with Jacuzzi, large two car garage and fully fenced in. 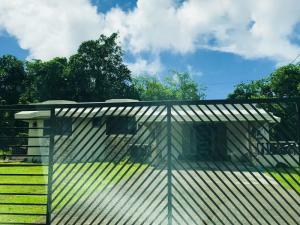 Dogs are welcome and they are provided with large grassed back yard. 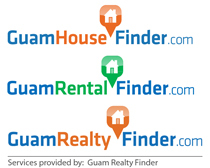 Call your agent to make an appointment to see!